Amazing Bi Level home with 1/2 acre lot in the Gwynne Valley. 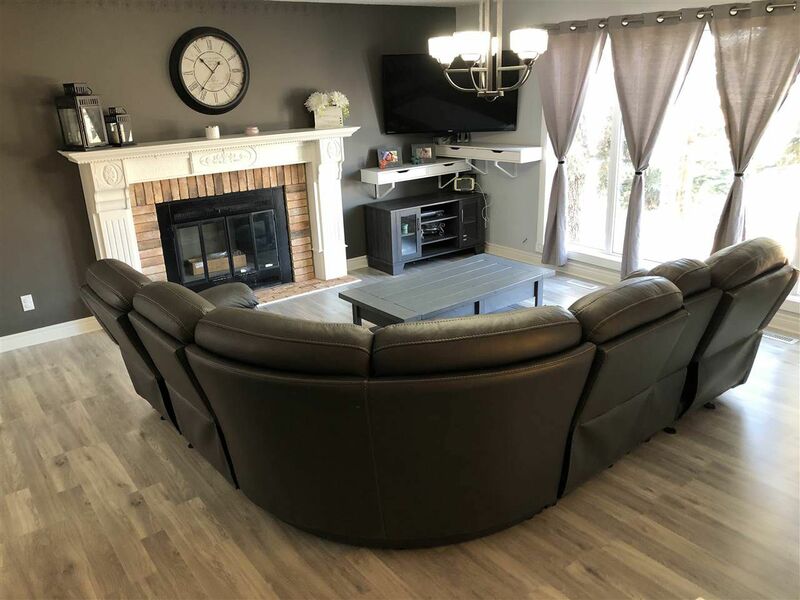 Amazing views in this Hamlet with short drives to Wetaskiwin or Camrose amenities & mins to boating fishing & numerous trails. 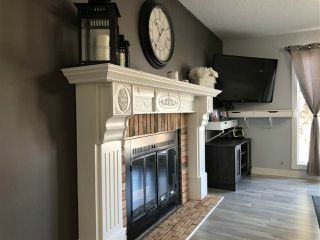 Updated home has a modern feel with character & charm. Upper level offers a large family room with fireplace & dining room. 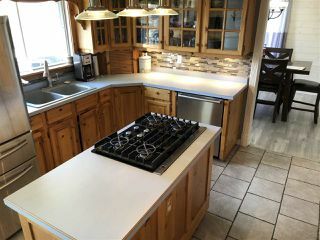 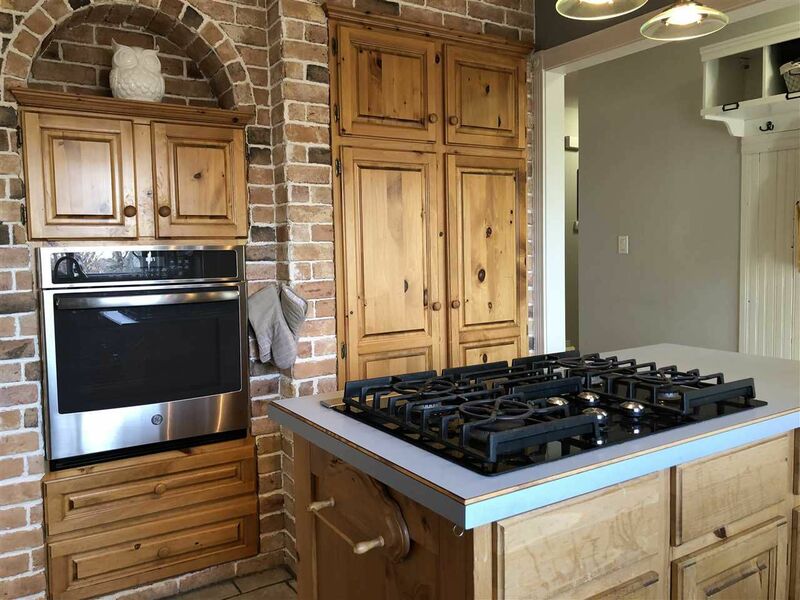 Chefs kitchen is sure to please with center gas range + wall mount oven with creative cabinetry throughout. 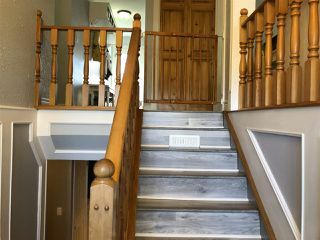 3 bdrm + full bath round out the upper level with lamiante flooring. 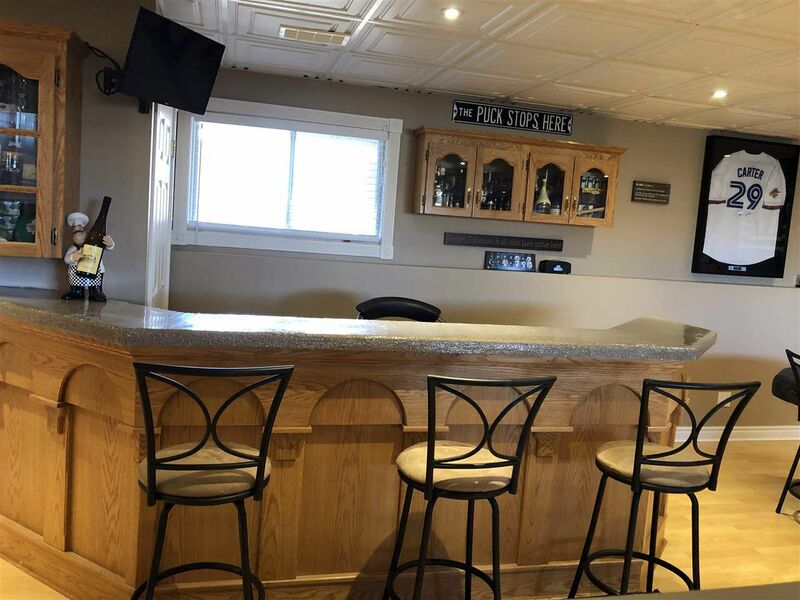 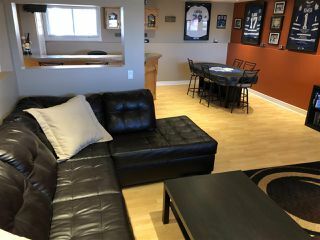 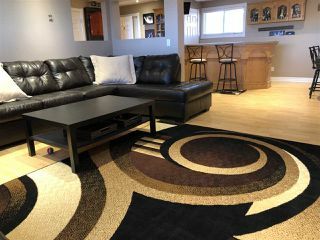 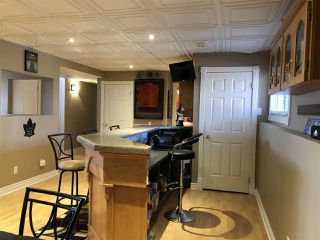 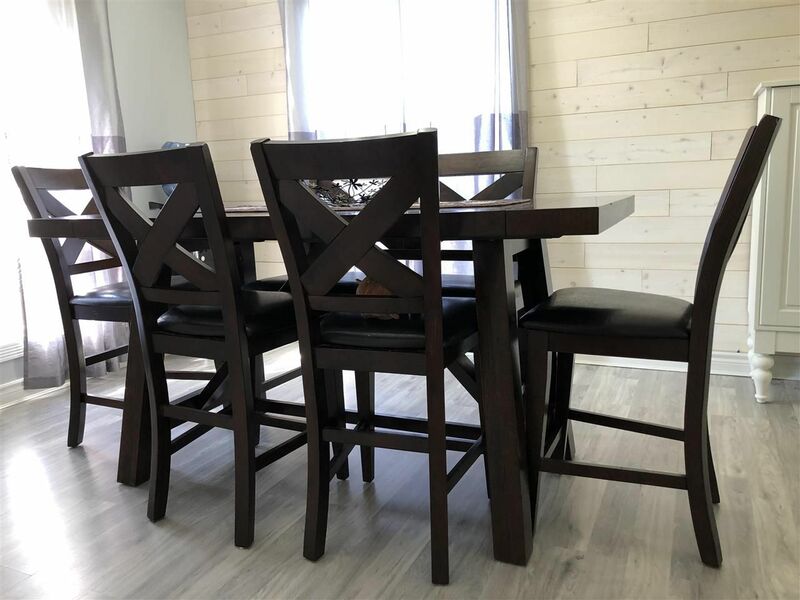 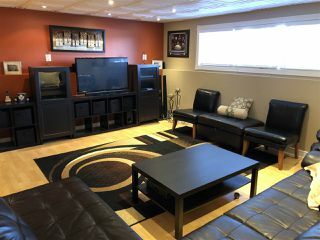 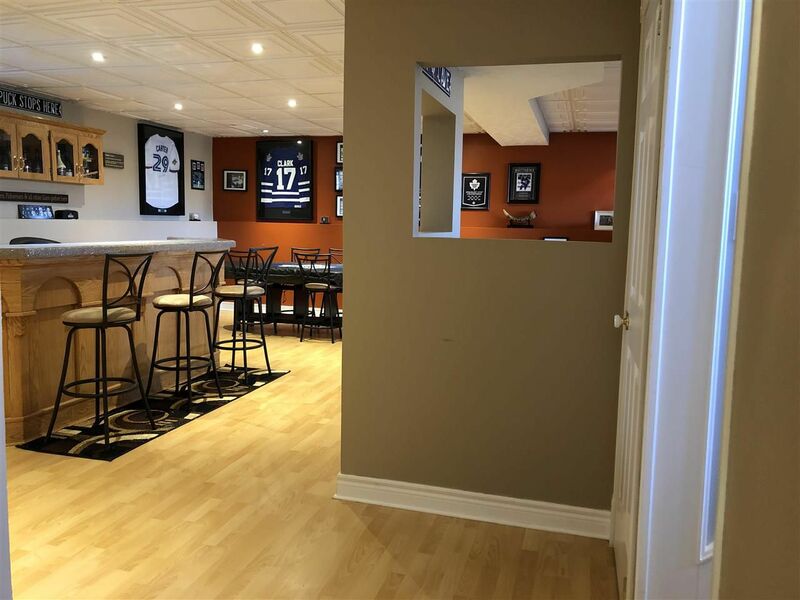 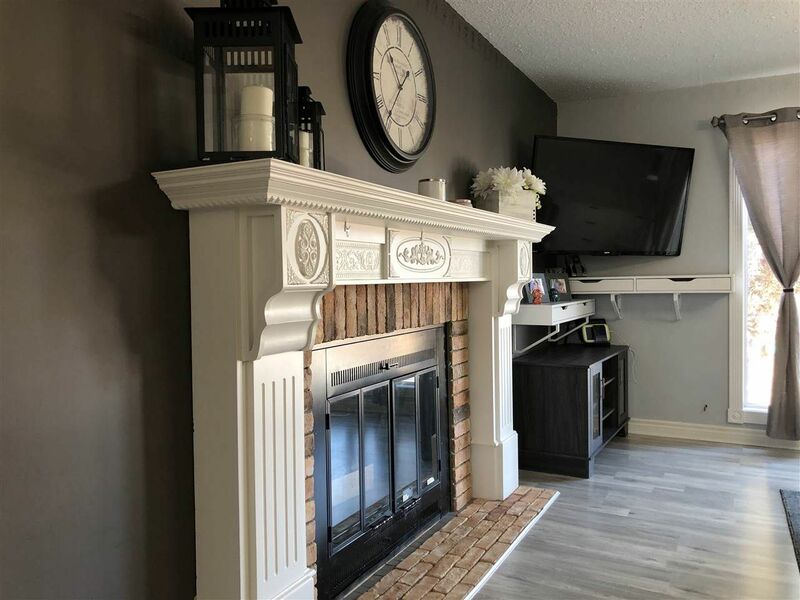 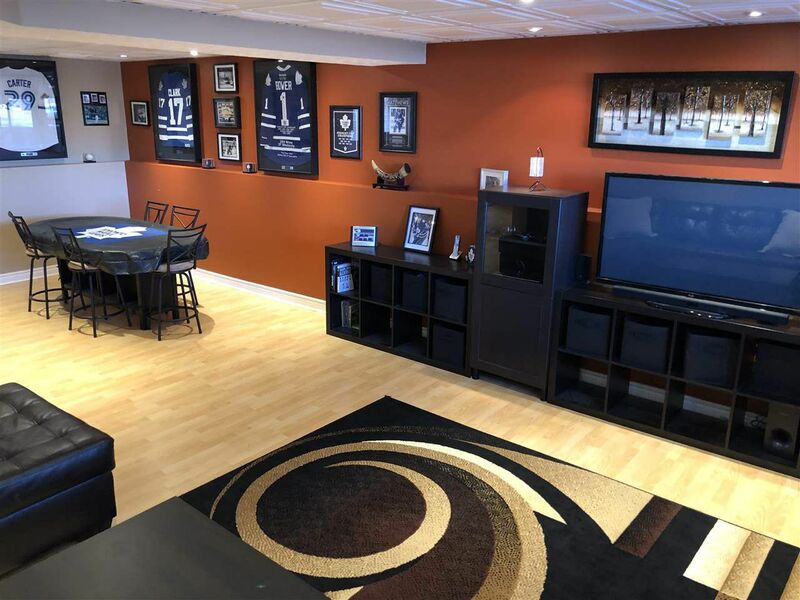 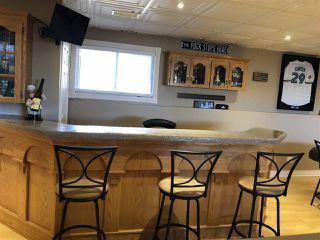 Lower level offers a massive style rumpus & games room plus wet bar man cave, additional bathroom & huge bedroom that can be a craft room gym or have endless possibilities. 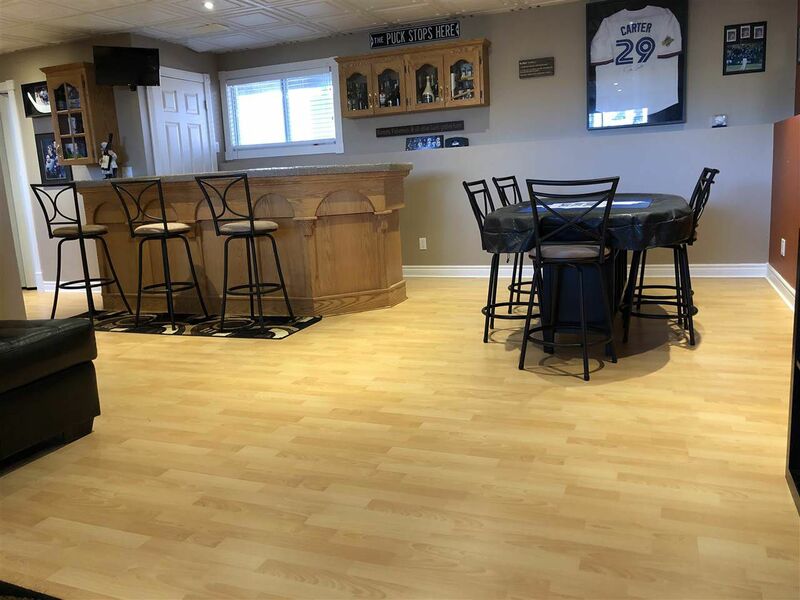 Wrap around deck gives you panoramic views of this beautiful countryside atmosphere with hot tub to relax under the stars. 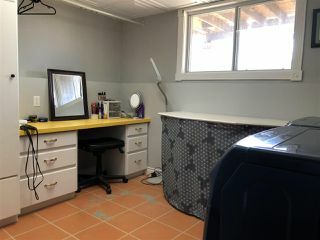 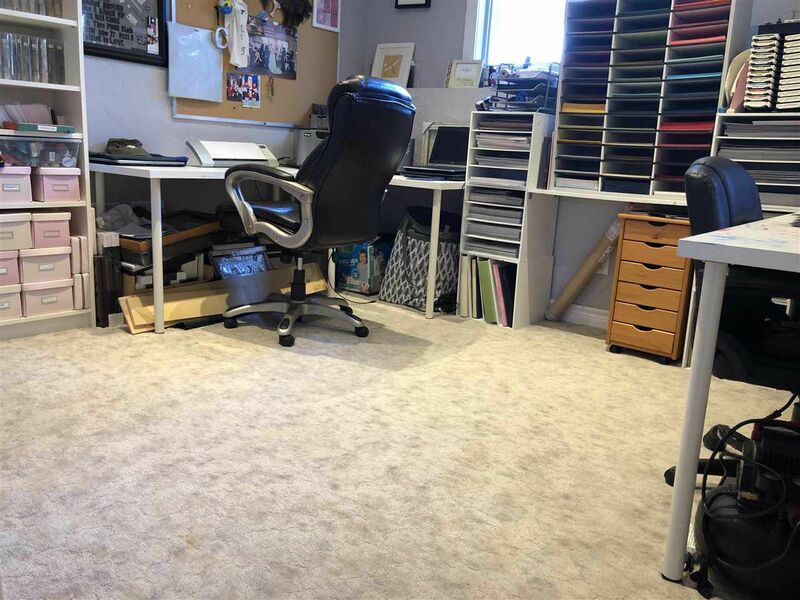 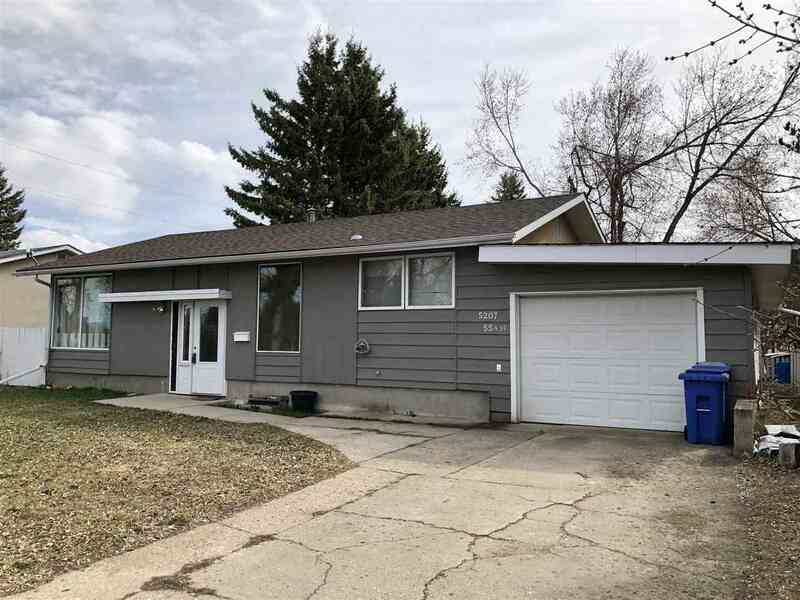 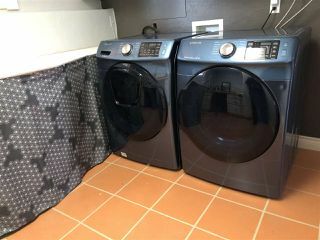 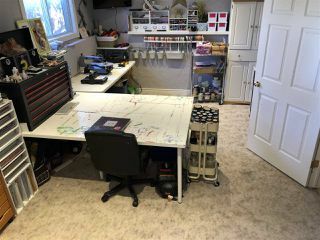 There is a MUST SEE 32x96 SHOP that you have to see to appreciate the potential fo a body shop or home business with enough storage for multiple vehicles & all the toys inside a warm heated garage + a 2 pc bath & office inside.